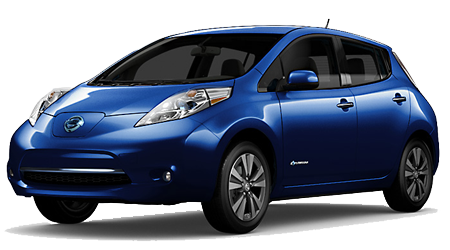 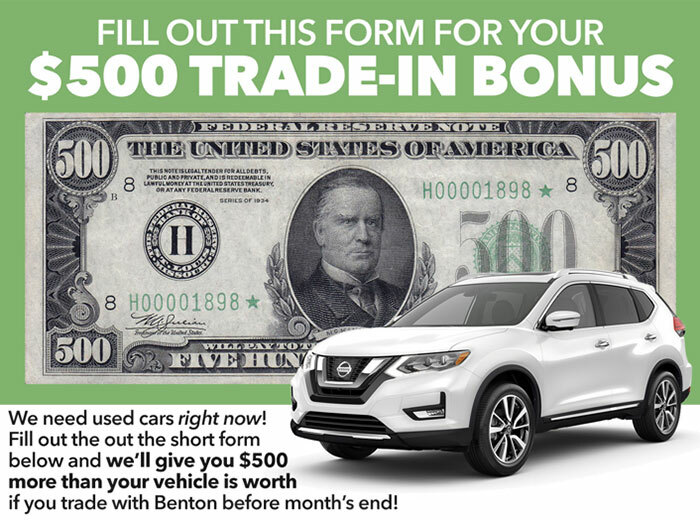 If you are looking for the space of an SUV, with the economy of a compact car, the 2015 Nissan Juke is the best answer. 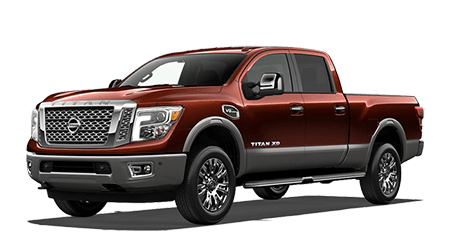 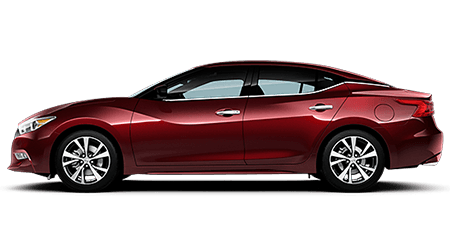 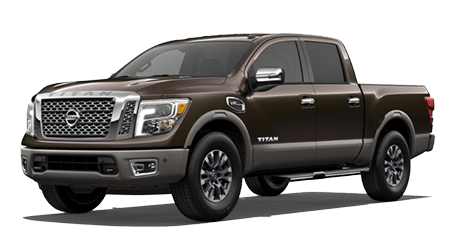 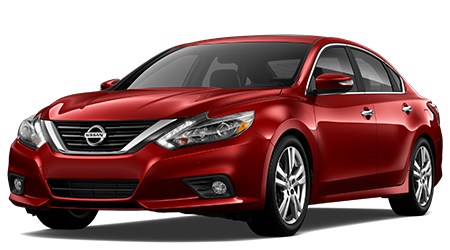 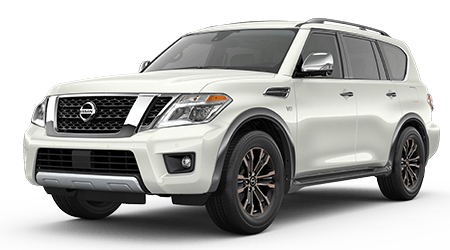 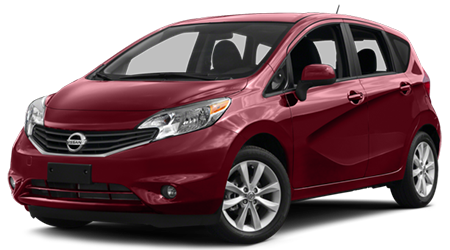 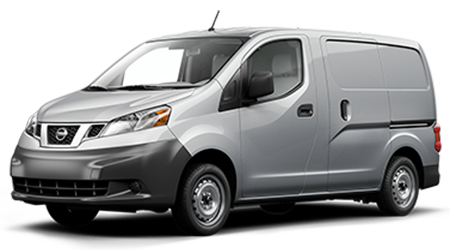 Benton Nissan of Oxford, AL has Nissan SUVs and crossovers in all sizes from compact Jukes to full-size Armadas, and we’re just down the road a bit if you like in Anniston or anywhere nearby. 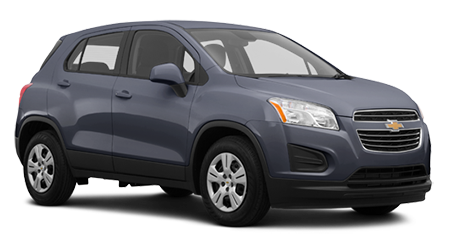 The 2015 Chevy Trax is new, and also a compact crossover, but it just doesn’t offer as much for the money as the Juke. 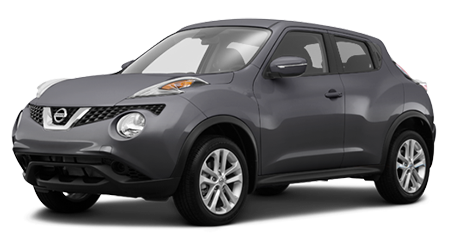 These 2 crossovers are not all the difference in size, but the Juke comes with a whole lot more power as a standard feature. 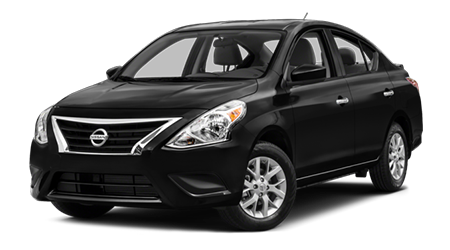 The base motor in the Juke is a turbo 1.6 liter 4 cylinder with 188hp, compared to the Trax turbo 1.4 liter with only 138hp. 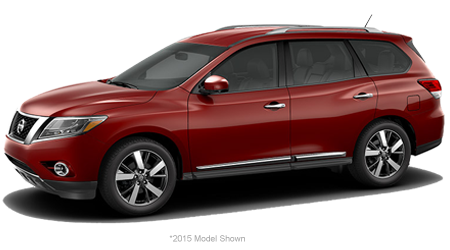 That extra power helps the Juke get from 0-60 nearly 3 seconds faster than the Trax. 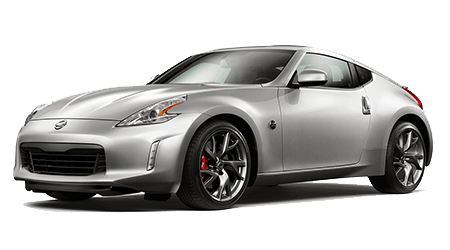 With all that power, you would expect to get worse mileage in the Juke, but you don’t thanks to its advanced CVT transmission. 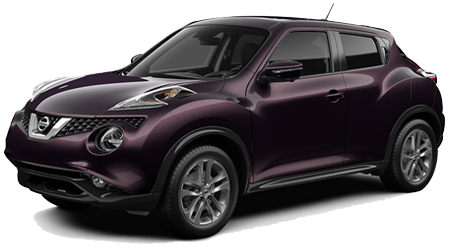 The EPA rates the front wheel drive Juke at 28 city/32 highway, and 26 city/31 highway with all-wheel drive. 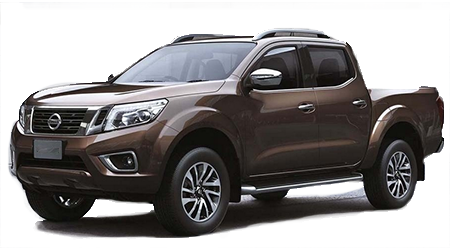 The front wheel drive Trax gets just 26 city, though it does get slightly better on the highway with 34 mpg, with all-wheel drive it is rated at 24 city/31 highway. 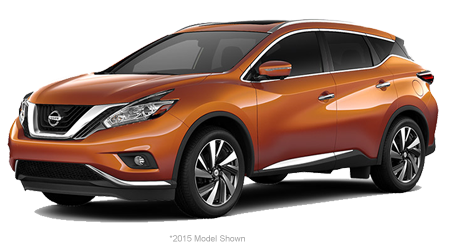 The 2015 Nissan Juke continues to be the compact SUV with the heart of a sporty hatchback, and a unique style. 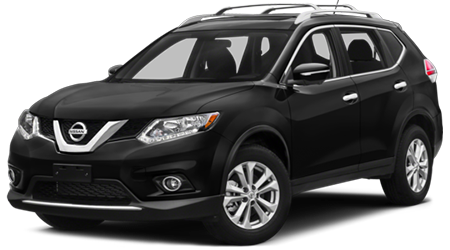 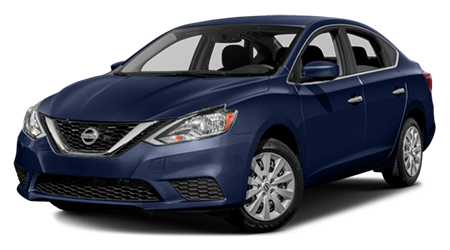 Take it out for a test drive at Benton Nissan of Oxford, AL and you’ll be surprised at how fun to drive this practical crossover is.